Our mission is to provide safe, compassionate and personalized care that helps your canine companion thrive, while providing you peace of mind. We want every San Francisco resident to experience the joys and adventures of owning a dog. 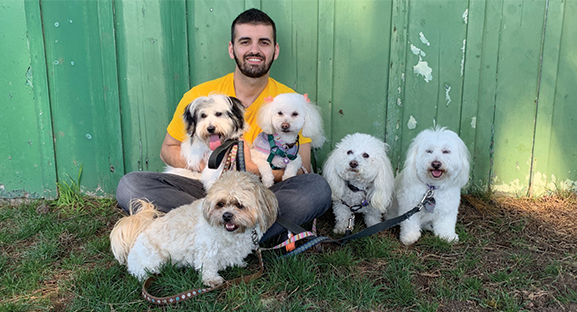 Life gets busy, and we're here to create a safe and fun environment that supports your needs and the needs of your dog. Our canine care centers around helping you maintain a consistent routine and lifestyle for your dog. We are dog-loving do-gooders bringing trusted canine care to San Francisco communities since 1992. Rafael is the Chief of Canine Care. His compassionate, active and personalized approach gives clients peace of mind that their dogs will thrive. P. Tyrone is the Chief of Canine Operations. 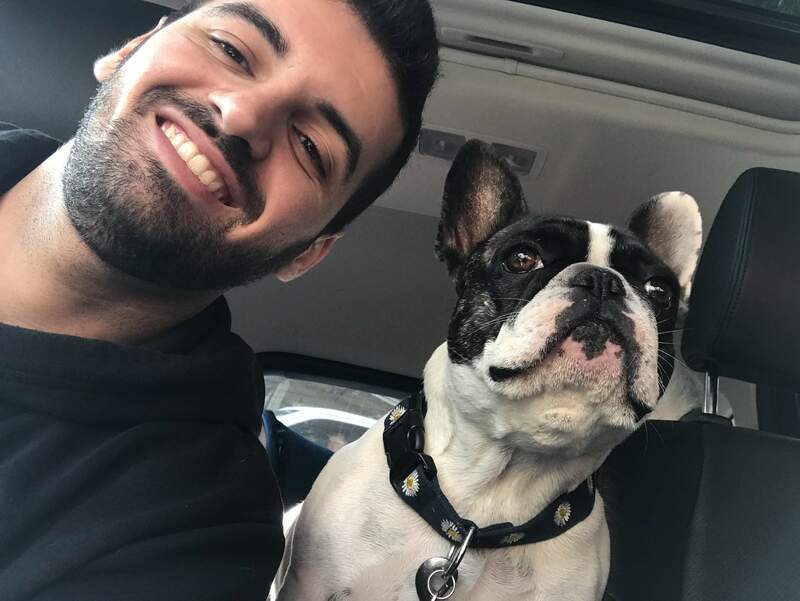 He helps clients enjoy an easier life with their canine companions and ensures that the day-to-day business runs seamlessly.